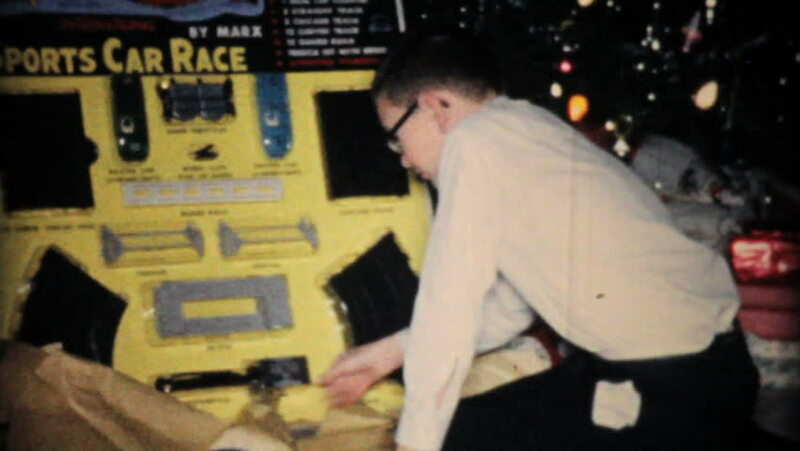 JOHNSTOWN, NEW YORK, 1960: A young boy finally gets his road race set for Christmas in 1960.
hd00:25UNITED STATES 1950s-1960s : Dairy facility is inspected as tests are performed on milk samples. hd00:24PATHUM THANI, THAILAND - JUNE 4, 2016: Performances, dances east of Thailand in "Expo 70, the king with Culture power and trajectory of Agriculture Thailand" held on 3 to 5 June 2016.
hd00:15Small Coffee House business making food and drink refreshments for passing customers. Lunch time retreat. 4k00:07MINNESOTA 1955: woman standing in a kitchen doorway watching two men act silly.